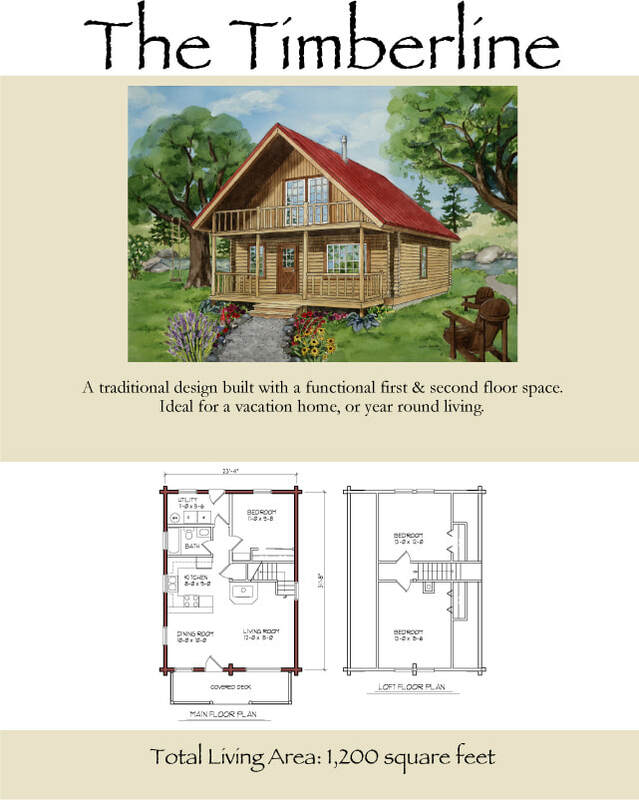 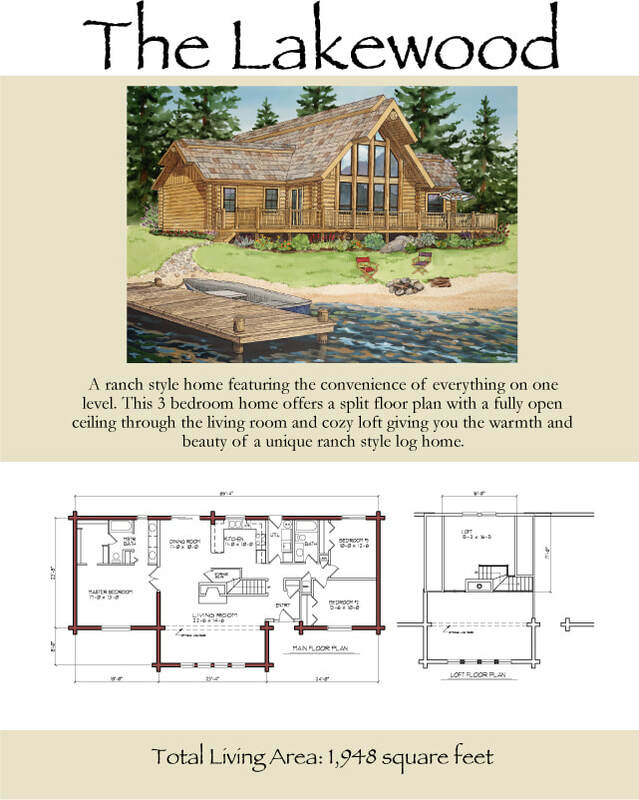 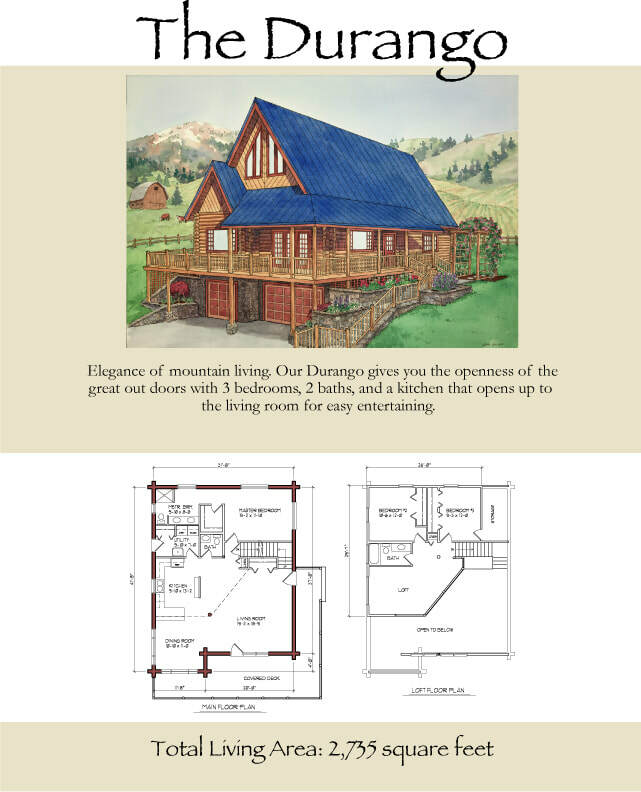 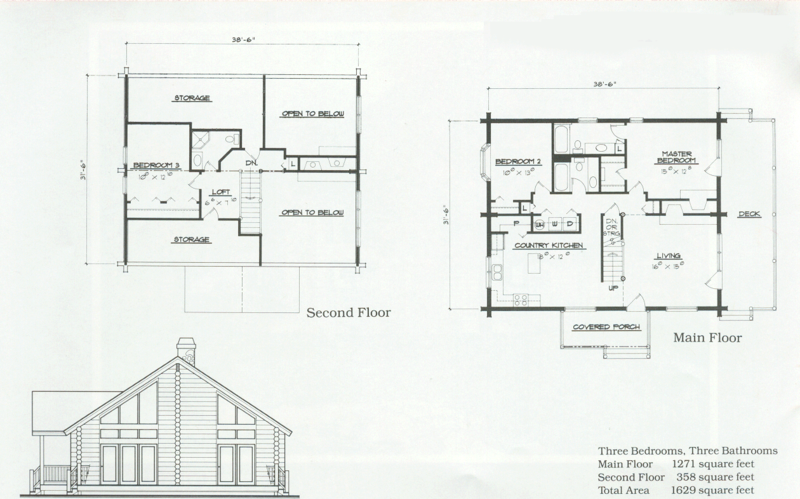 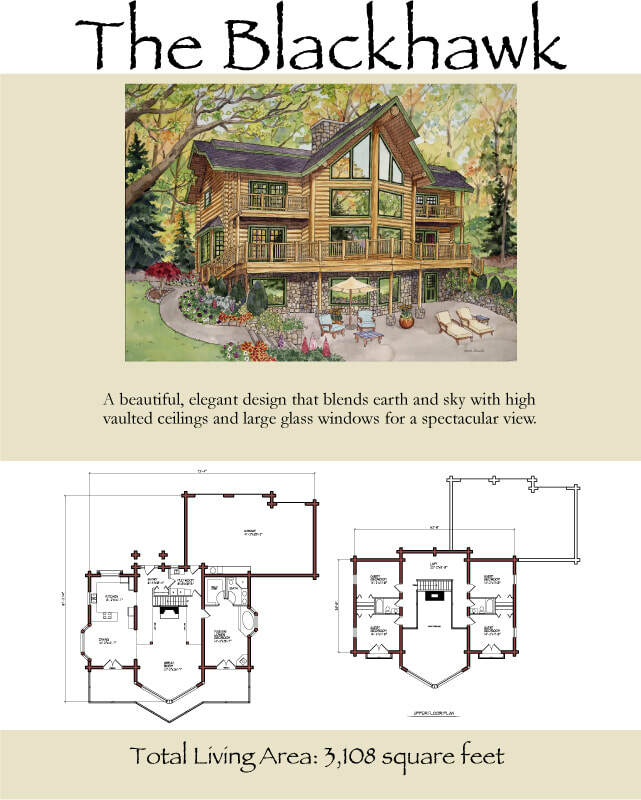 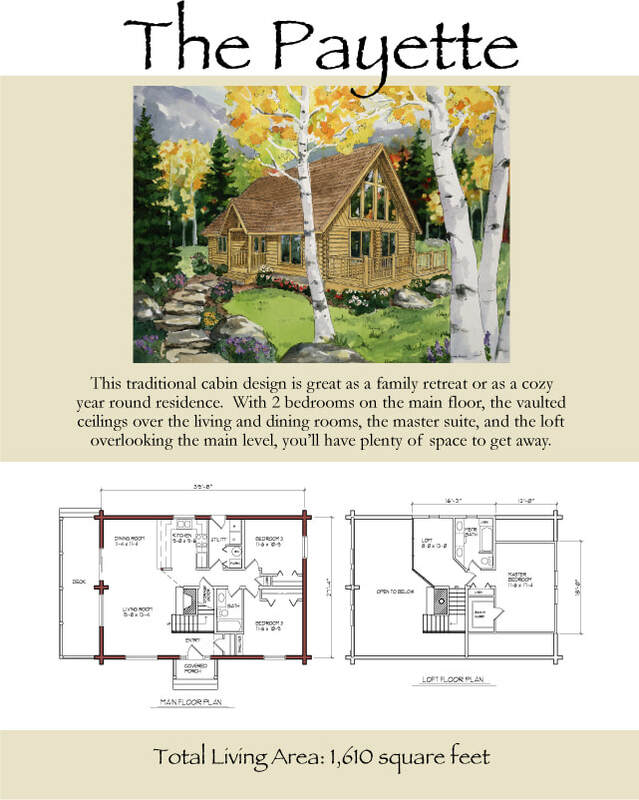 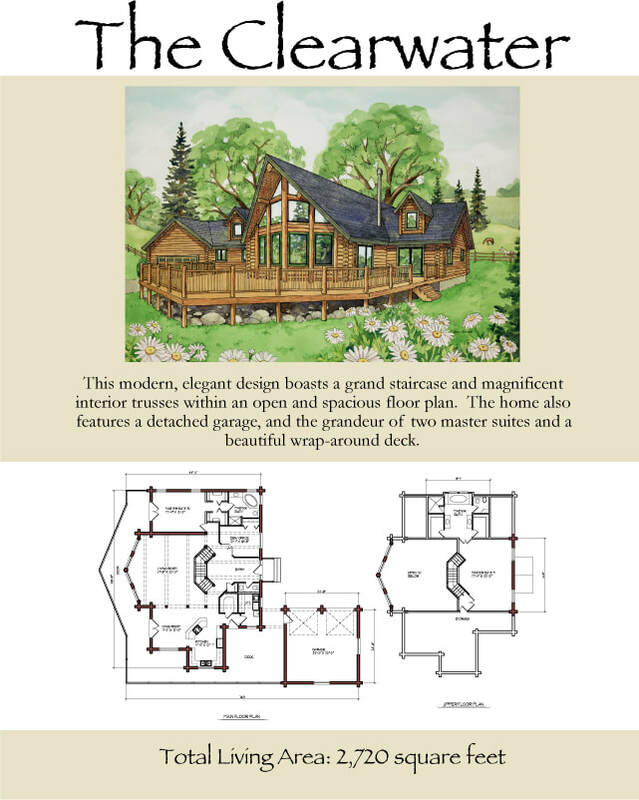 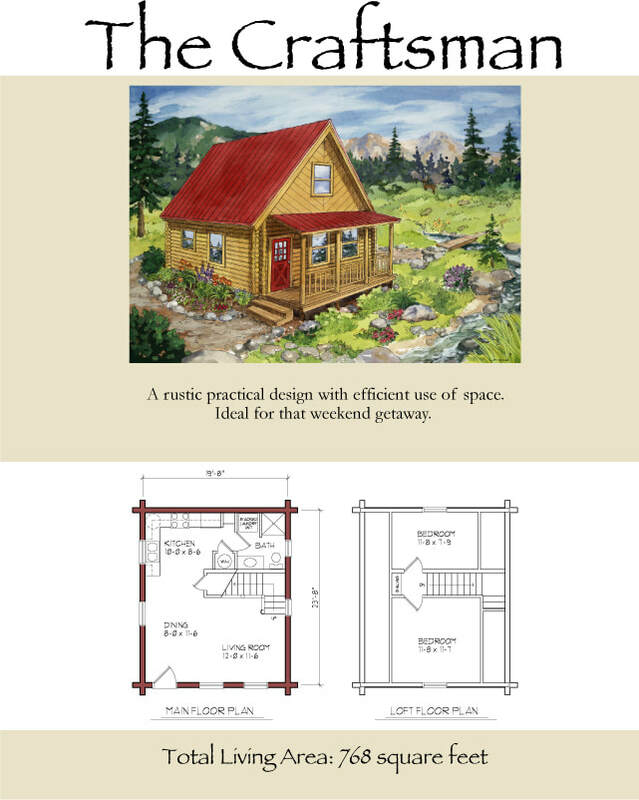 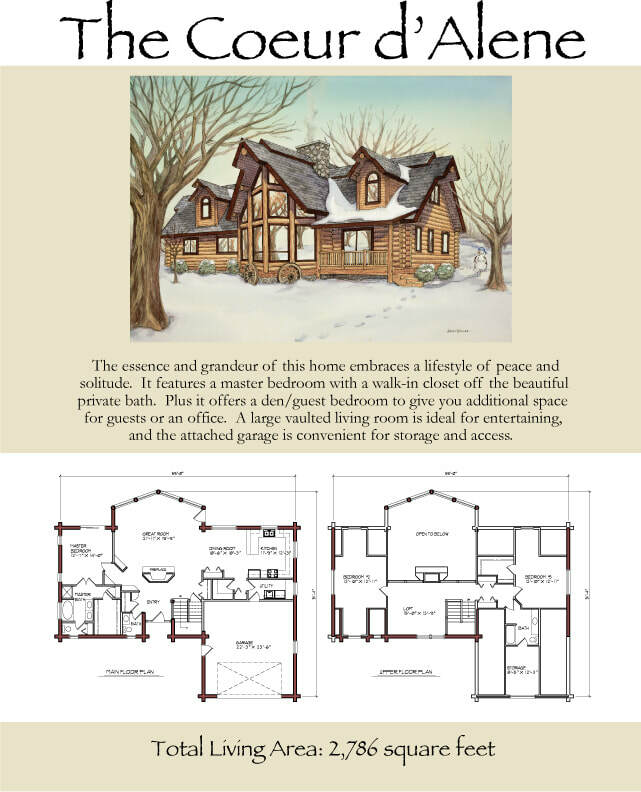 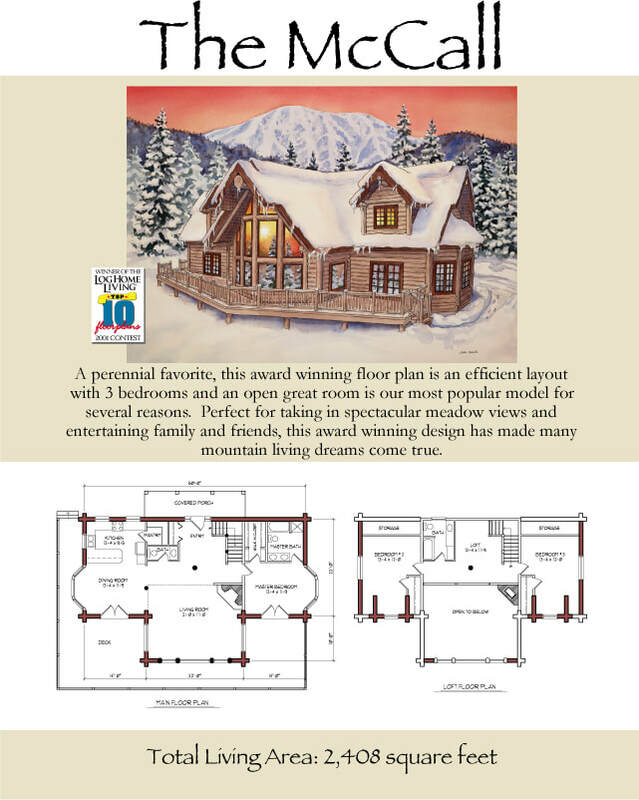 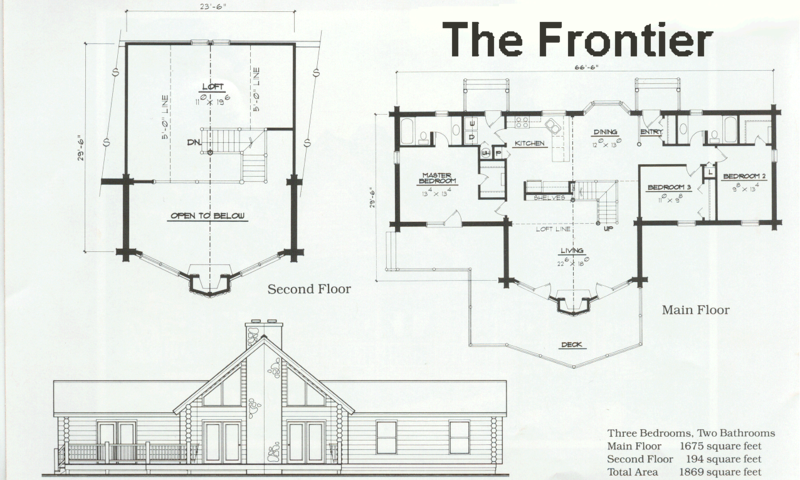 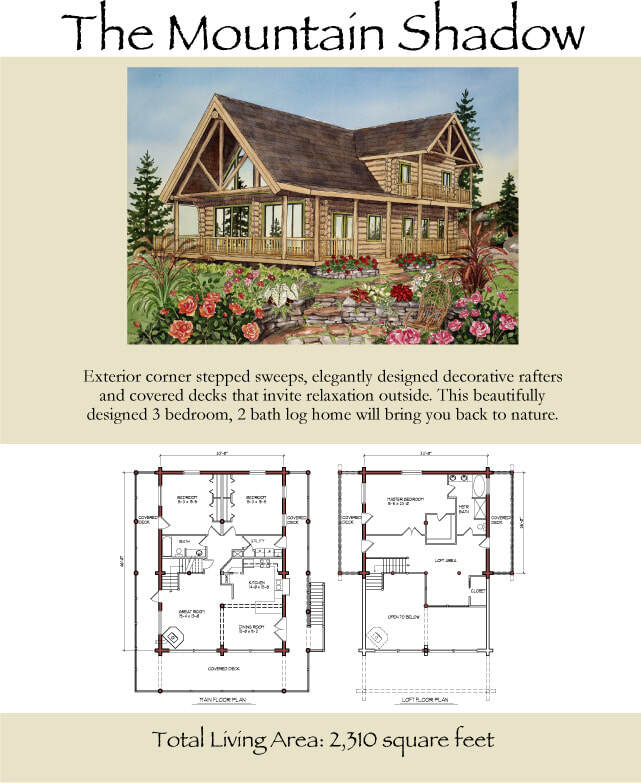 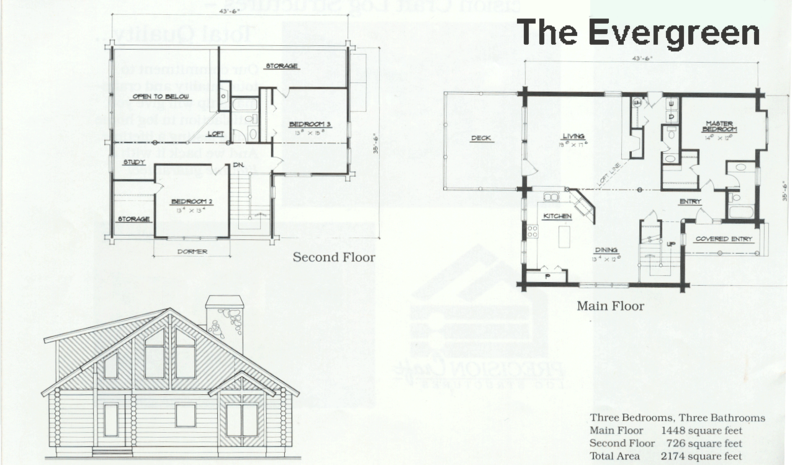 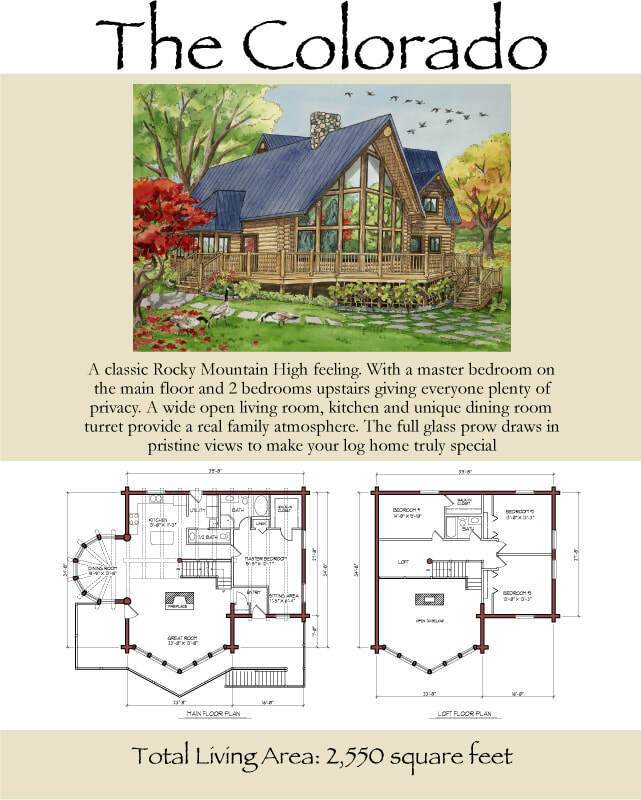 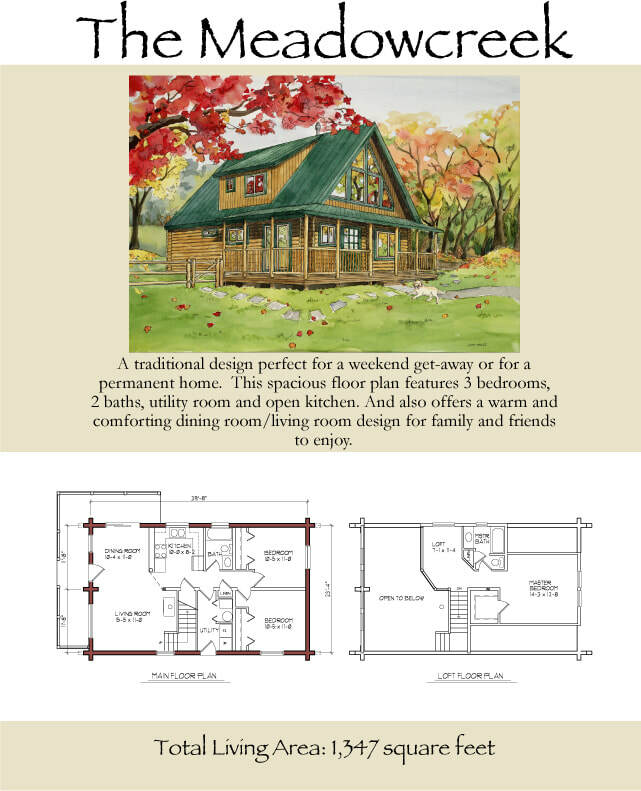 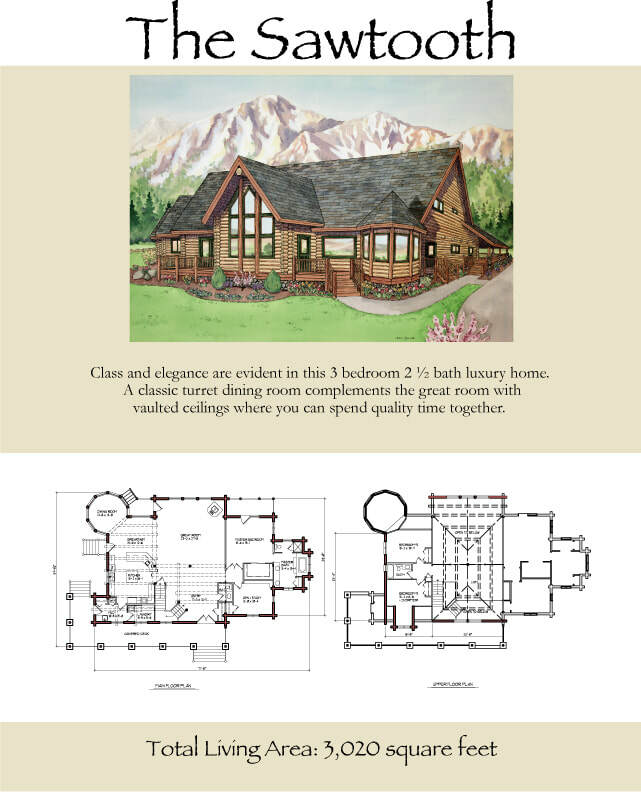 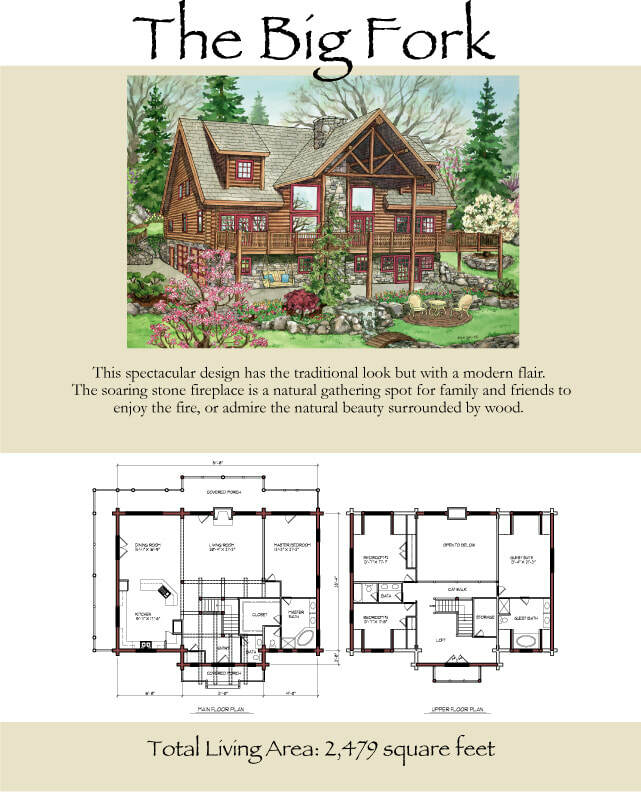 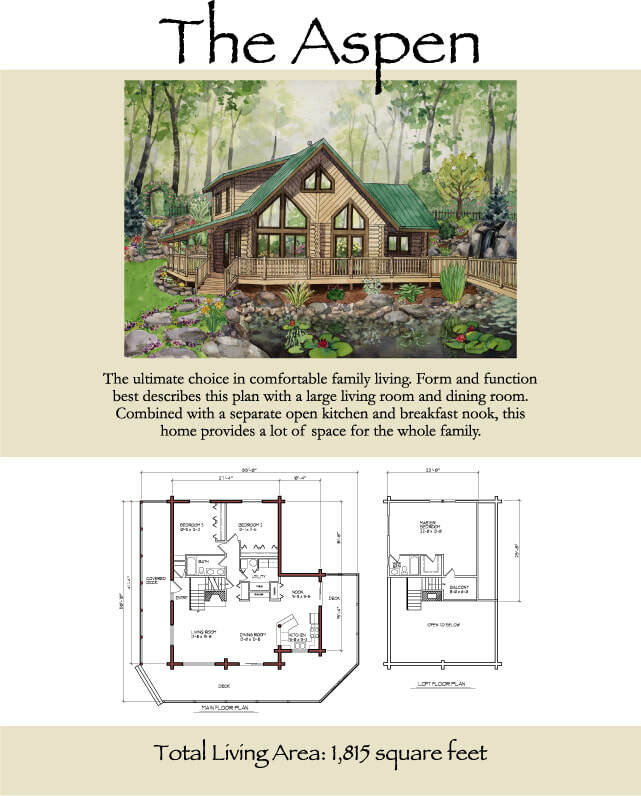 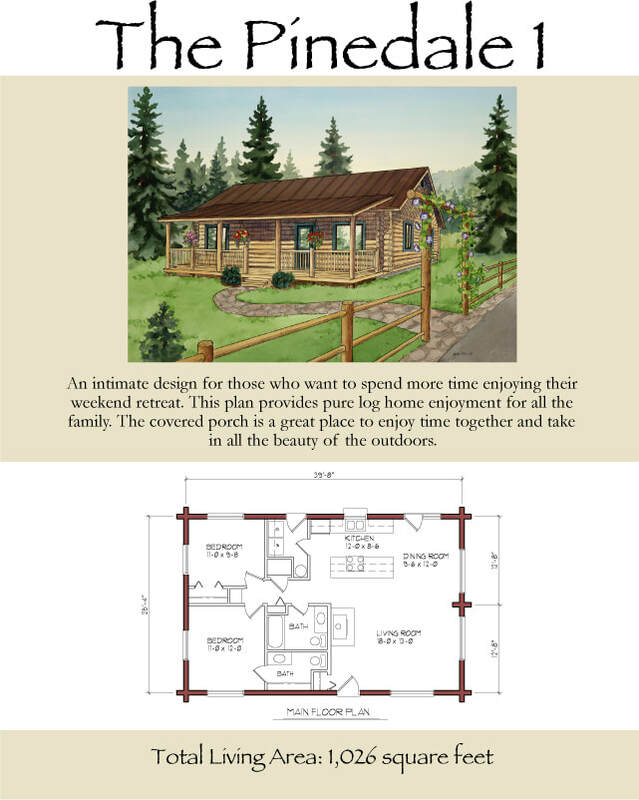 Browse through our Log Cabin and Timber Home Floor Plans. 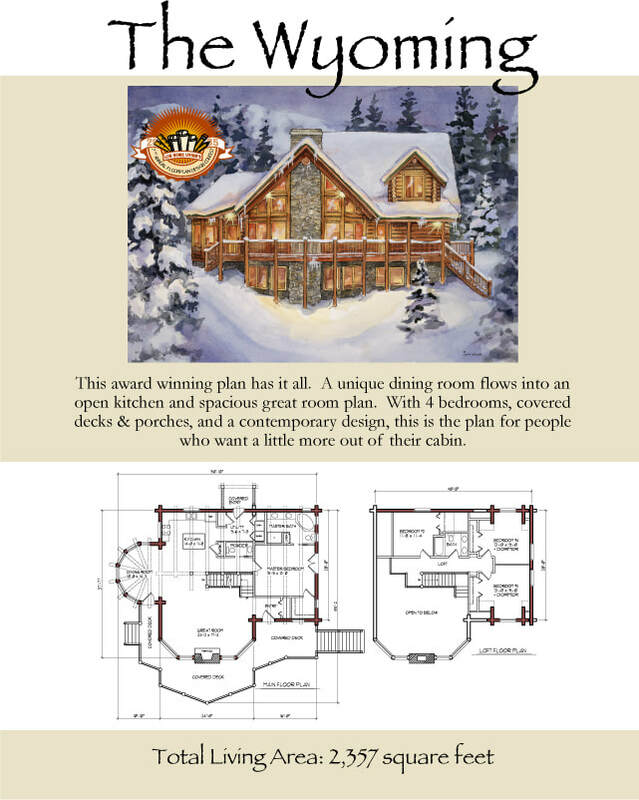 Order your FREE Printed Idea Book. 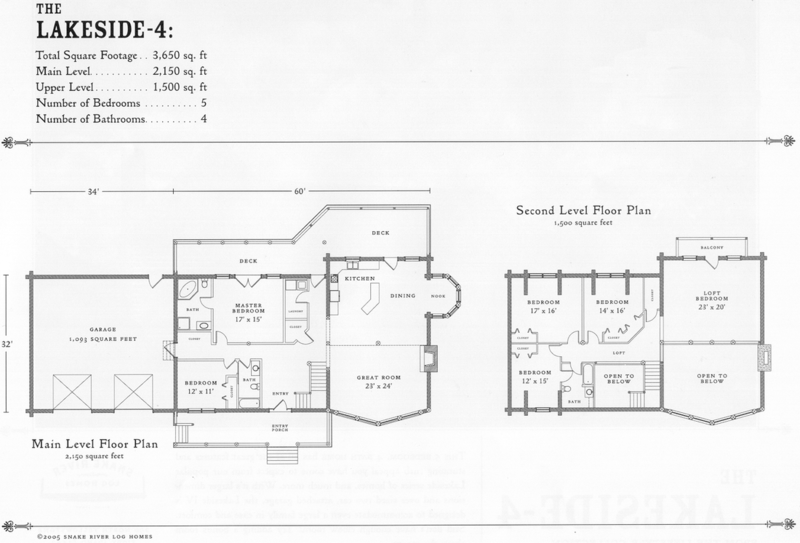 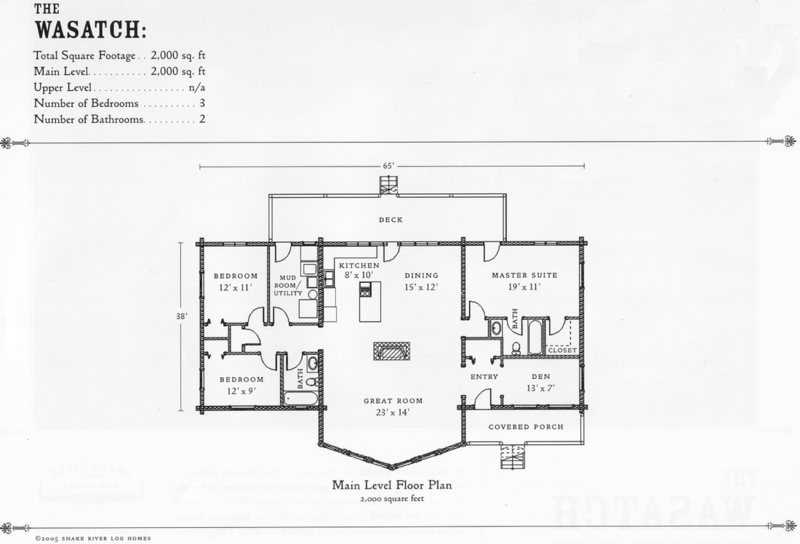 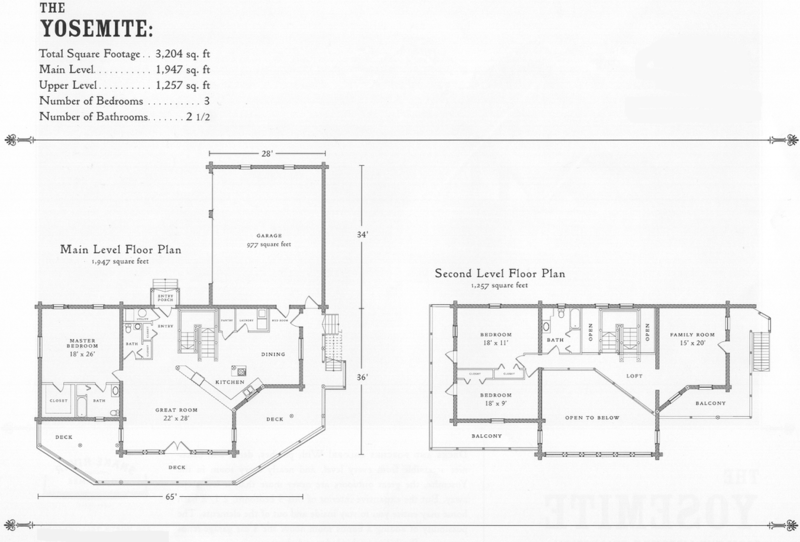 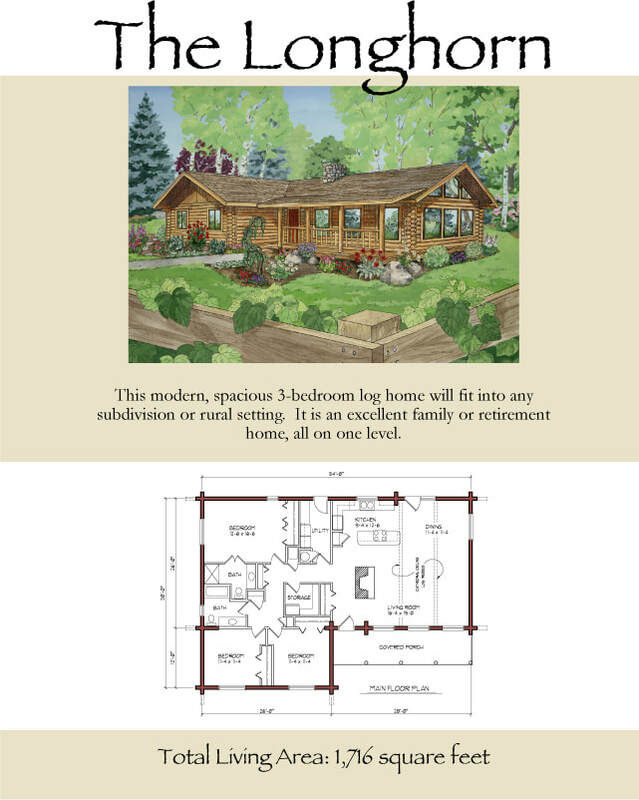 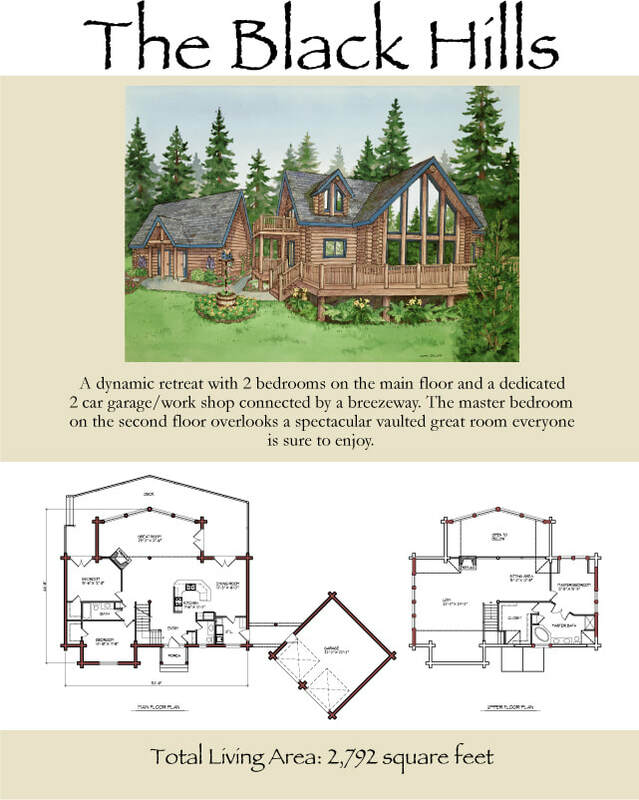 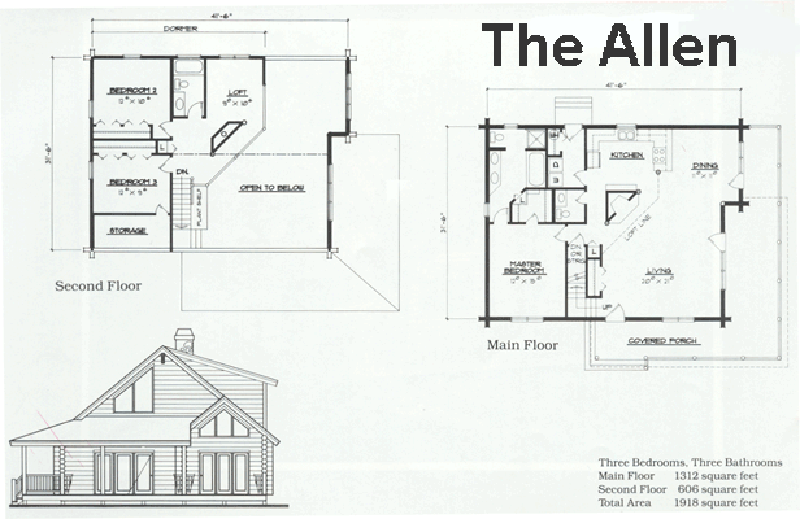 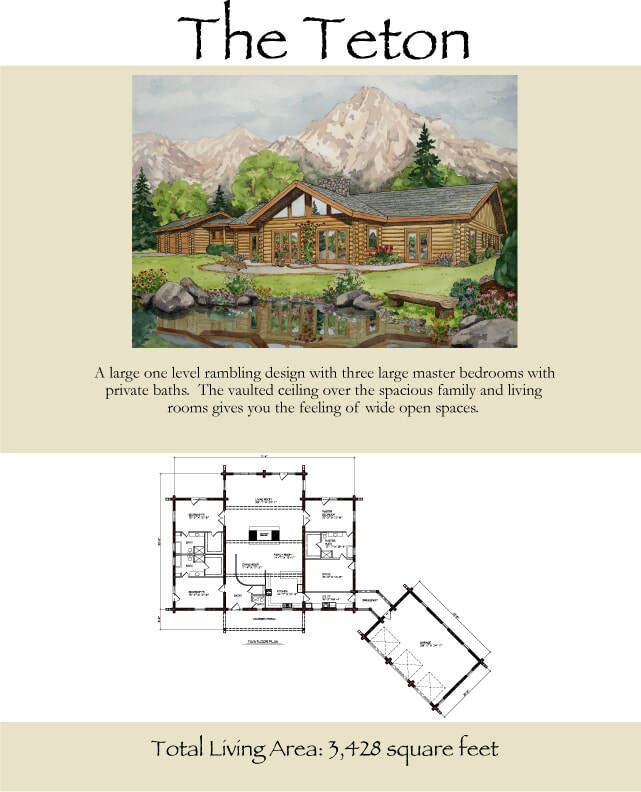 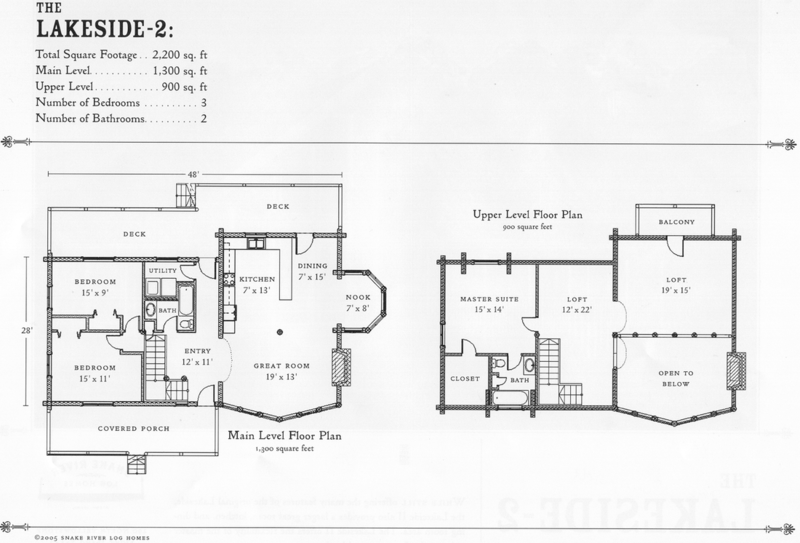 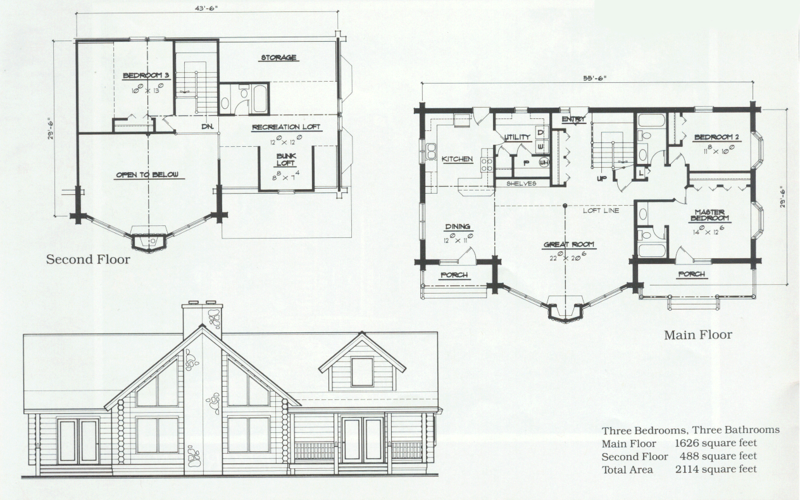 See Lodge Log and Timber Detailed Floor Plans.